Improves compatibility with BLE cycling computers. AxCad analyzes cadence data many times inside one pedal stroke. 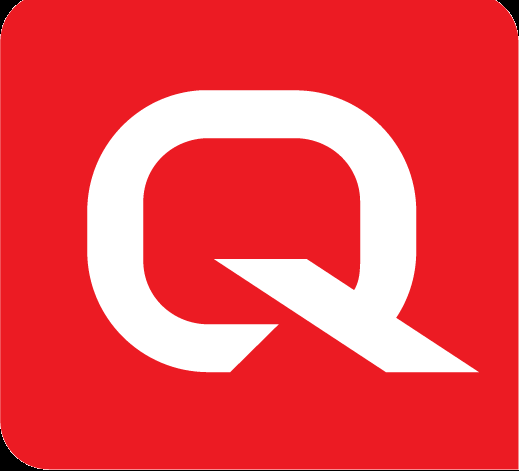 In Firmware Version 4, Quarq’s engineers have improved the sampling rate, increased resolution of the accelerometer readings and revised the algorithm that delivers cadence for a single crank revolution — the instantaneous cadence messages you see on the head unit. 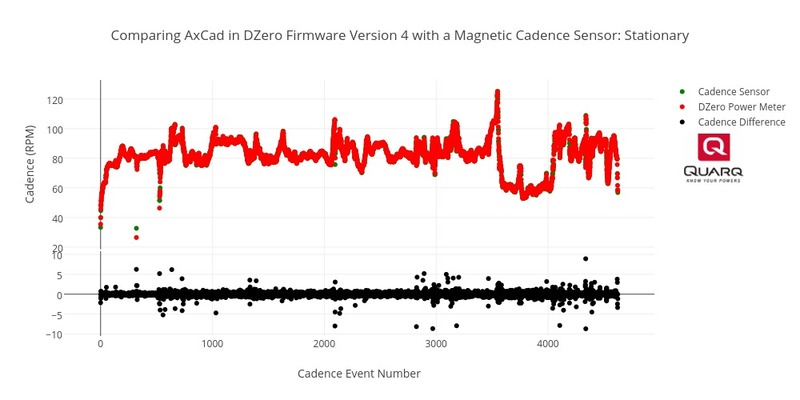 Back-to-back tests comparing magnet-based cadence and AxCad show that Firmware Version 4 delivers accuracy equal to a magnet in most conditions. This includes all on-road and many off-road riding conditions. Comparison graphs can be viewed here: Stationary, Gravel, Road, Mountain.